Latest news suggest that the Soho House Brighton project is set to commence early 2018. 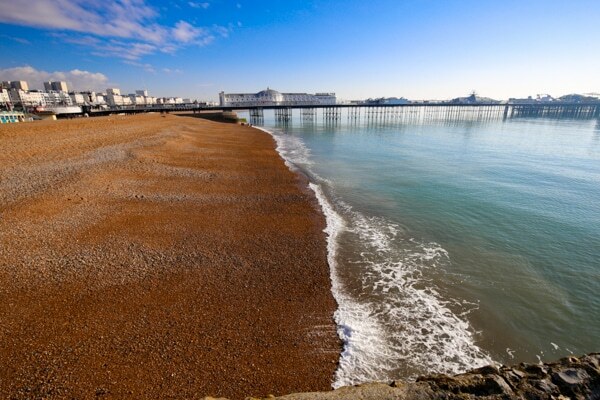 Brighton Seafront Regeneration Ltd (BSRL) have stated they were ready to start earlier in 2017 but there were co-ordination issues with the Sea Life Centre in beginning the repair process that could not be avoided. Since the announcement BSRL have donated £50,000 to the Madeira Terraces crowdfunding campaign helping ensure the first three arches of the iconic Grade II listed structure can begin restoration. Soho House, together with BSRL, remain committed to the project, despite setback. Soho House are a worldwide brand of luxury private houses that are aimed at those in the creative industries. In addition to private clubs they also bring restaurants, spas, workspaces and bedrooms to the cities they inhabit. 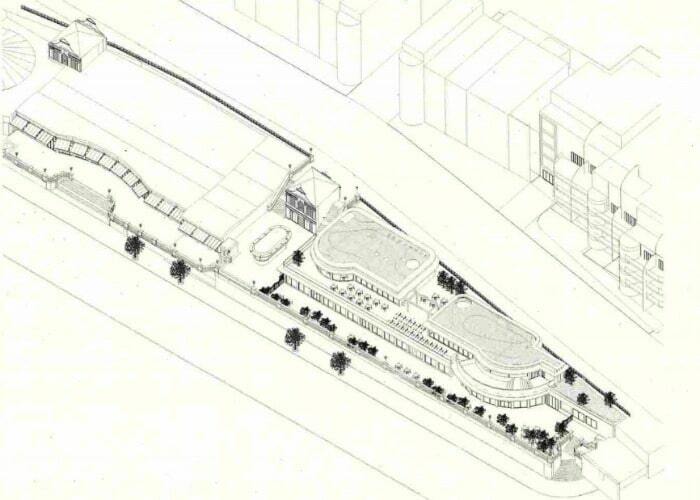 The Brighton venue has been years in the planning, but finally got the go ahead following a long consultation process. The development will be part of a regeneration of the Madeira Terraces area, which overlooks the pier and seafront with the Sea Life centre in the basement of the building. Soho House was established in 1995 as a place for members to relax and unwind when away from home. Many people in the creative industries find themselves having to travel a lot, and the concept is to give them somewhere just as comfortable in a variety of other cities across the globe. Offering members a private space to relax and unwind has seen their popularity grow, and they always looks to do something a little different with each of their venues. Soho House Brighton will be breathing new life into an area of the city that has been much in need of some extra investment. The area around the former Terraces restaurant has been derelict for some time and is a bit of an eyesore on Brighton’s otherwise glorious seafront. They will be demolishing parts of the terraces and rebuilding and rejuvenating the area in a sympathetic and consistent manner. In addition to the private club there are plans for public spaces to be improved and the inclusion of at least three new restaurants in the building. There will also be an as yet unnamed fish restaurant as part of the luxurious redevelopment. Soho House boasts numerous celebrity members with names such as Madonna, Hugh Grant, Johnny Depp, Harry Styles and Alexa Chung appearing on their books. Guests at the new club can expect to enjoy a sun deck and plunge pool with outside bar and restaurant to enjoy whilst taking in the iconic views of Brighton’s seafront. With such a star-studded guest list the Soho House brand has also become a favourite with tourists who can enjoy the public café and restaurant space. With Brighton being a city that is reliant on its tourism and hospitality industry this new development can only mean good things for the city.